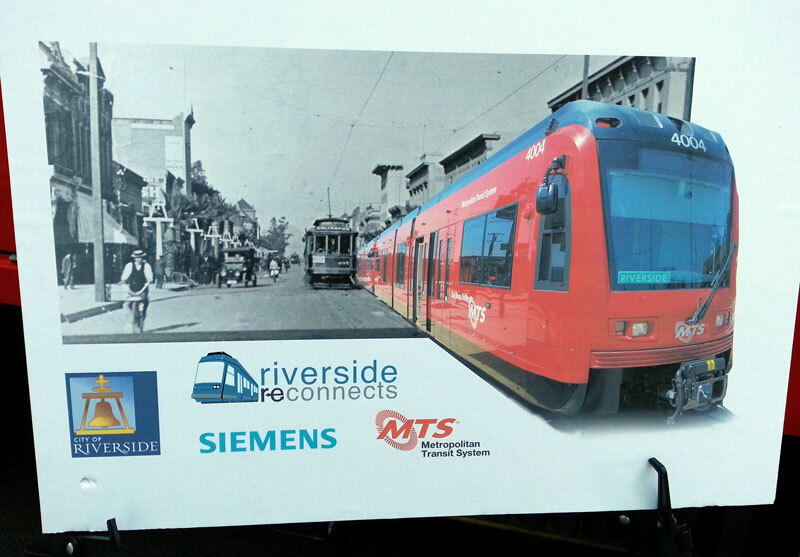 Raincross Square > News > Latest News > Is streetcar service in Riverside’s ‘reconnected’ future? 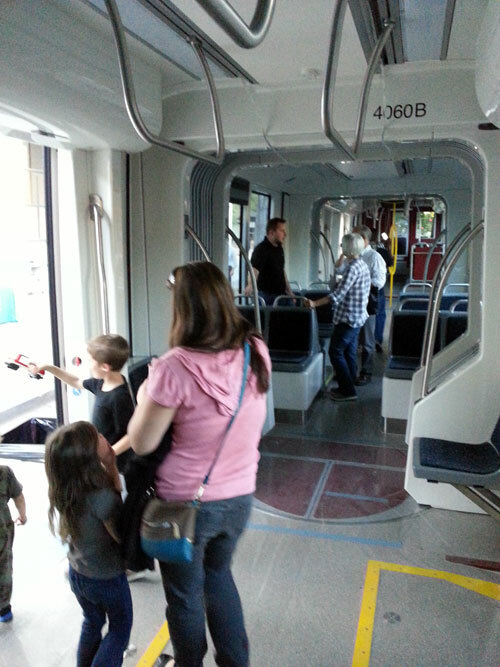 A special and unique appearance of a light rail car in downtown Riverside on Thursday gave residents a chance to view the possible future of transportation in Riverside. 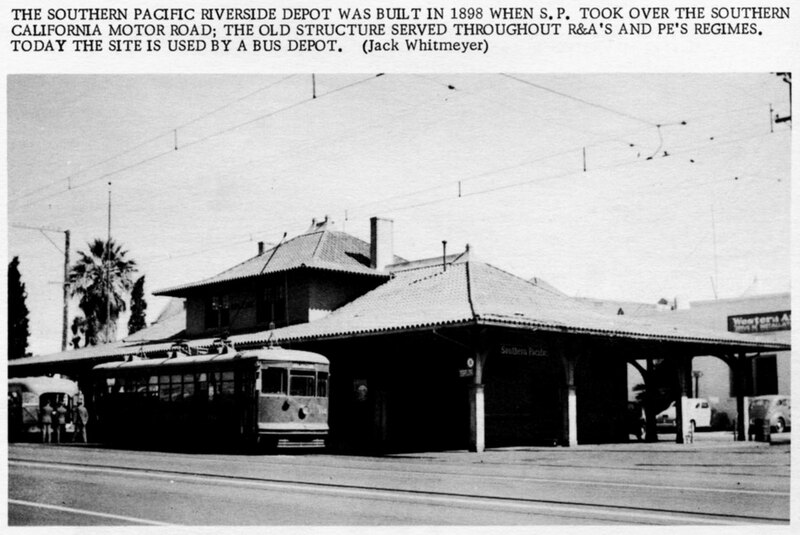 It also brought back the idea of Southern California’s once grand, Pacific Electric streetcar system, which formerly ran lines down Main, Market, Seventh (Mission Inn) and Magnolia streets in Riverside. 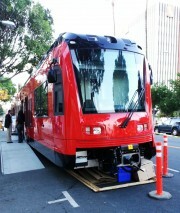 Built by Siemens USA, a subsidiary of one of Europe’s largest electronics, transportation, and healthcare companies, the rail car’s one-day visit was part of a study — Riverside Reconnects — currently being conducted on a possible streetcar system connecting UCR and Downtown (via University Avenue) and Downtown with Magnolia Center / Arlington / La Sierra (via Magnolia Avenue). 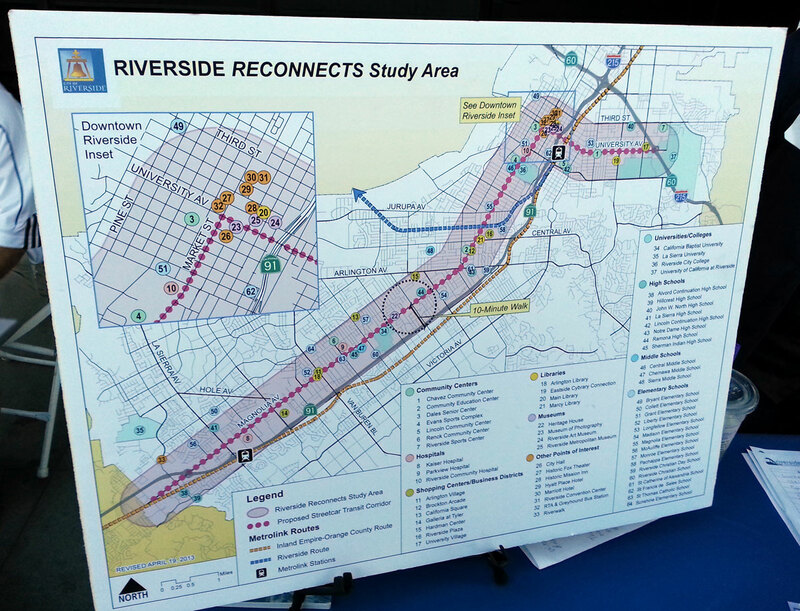 The “in-person” visit gave a visual representation of sorts of what such a line connecting downtown with UC Riverside via University Avenue might be like. The proposed 12-mile corridor will connect downtown, neighborhoods, business districts, schools, hospitals, religious institutions, community centers, colleges and universities, shopping and employment centers, and commuter rail and bus nodes – serving more than 200,000 people within a 10-minute walk to the transit corridor. 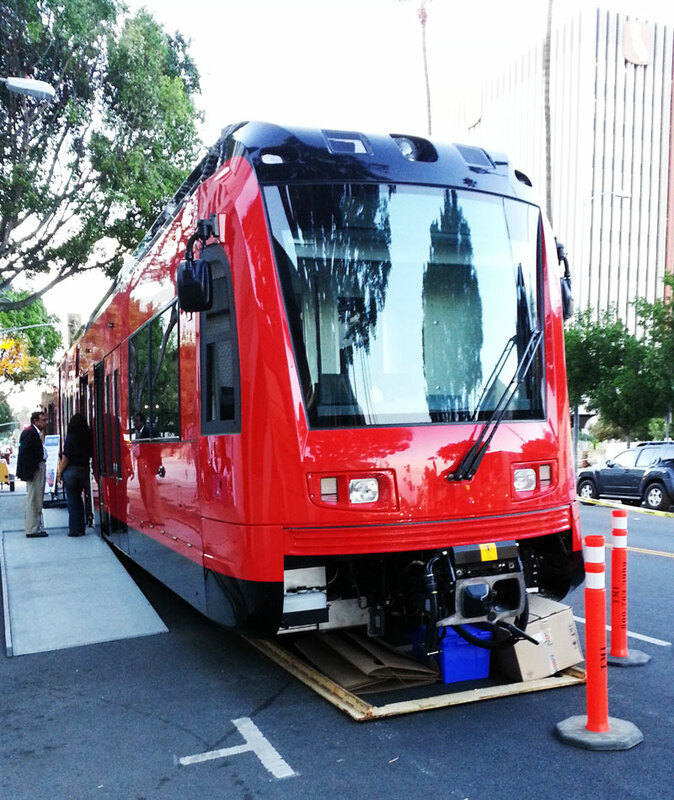 Thursday’s visit in Riverside placed the rail car on the south side of University Avenue, between Orange and Main streets (and near the pedestrian mall). The shiny red car was open for walk-ins between 9 a.m. and 8 p.m., with numerous folks checking it out over the course of the day. Most visitors asked good questions and had positive comments, according to a Siemens representative that was on hand. 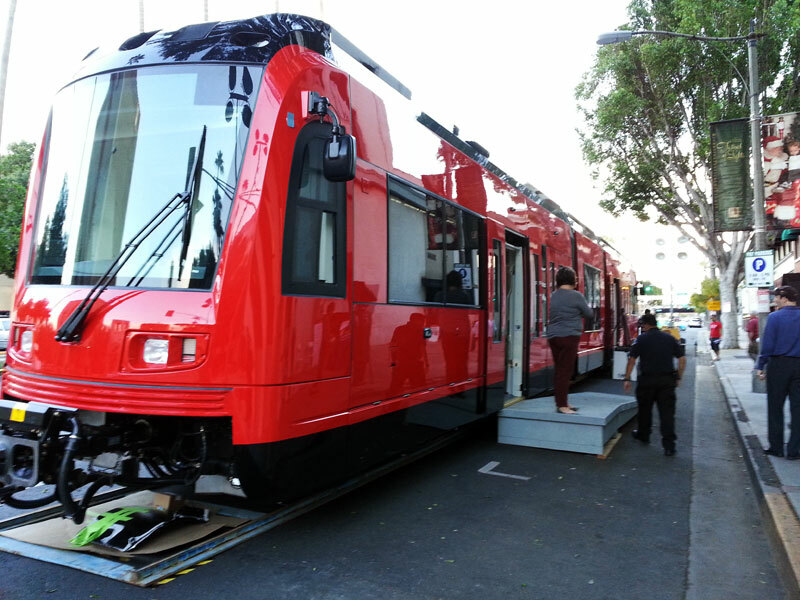 The S70 model rail car was on its way from Siemens’ Sacramento plant to San Diego, where it will replace older cars in that city’s 32-year-old light rail system. 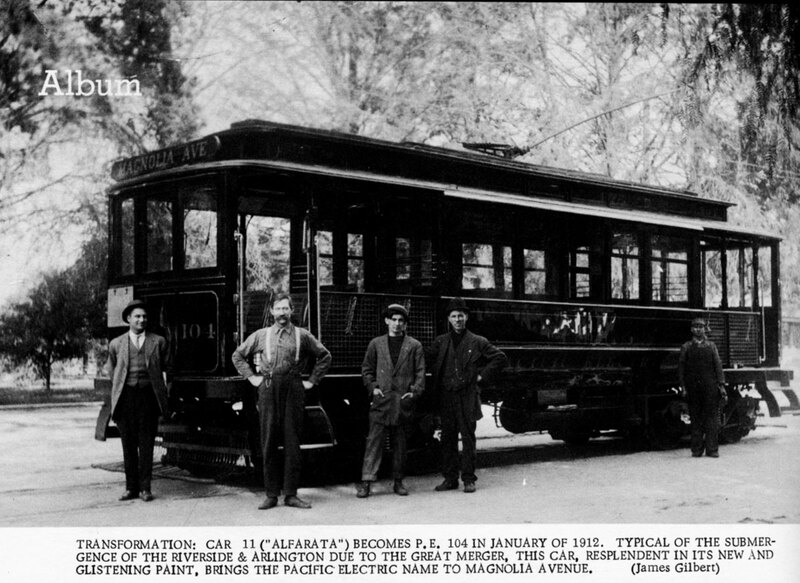 Among others, Siemens also builds cars for systems in Portland, Sacramento, Houston, and Alberta (Canada). 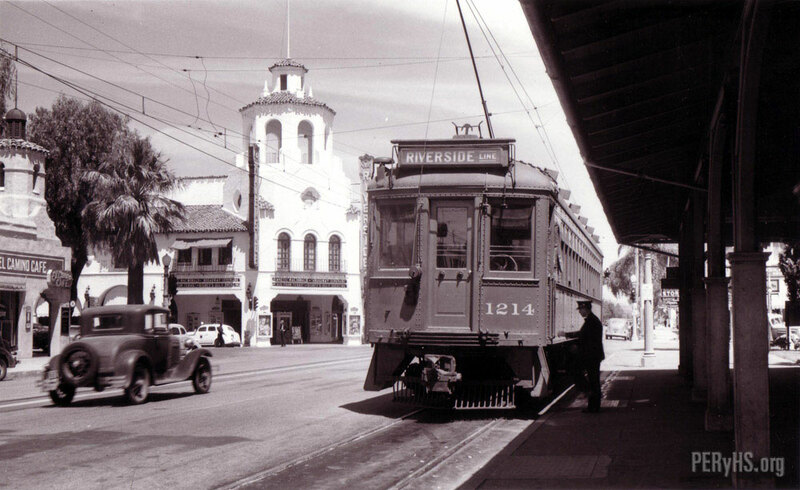 We’re glad to see the idea of a streetcar system in Riverside. We realize the notion of such a system in car-dependent suburbia is indeed a tough sell. But we also realize the time it takes for such systems to be funded, planned, approved, and constructed is quite lengthy. And in fact, is a long-range project on account it typically takes up to a generation to actually change transportation, business, and living patterns (i.e., via “transit oriented development”). One need only look to West Coast systems long running in Portland and San Diego to see the appreciable and tangible, long-term results, which certainly did not happen overnight. 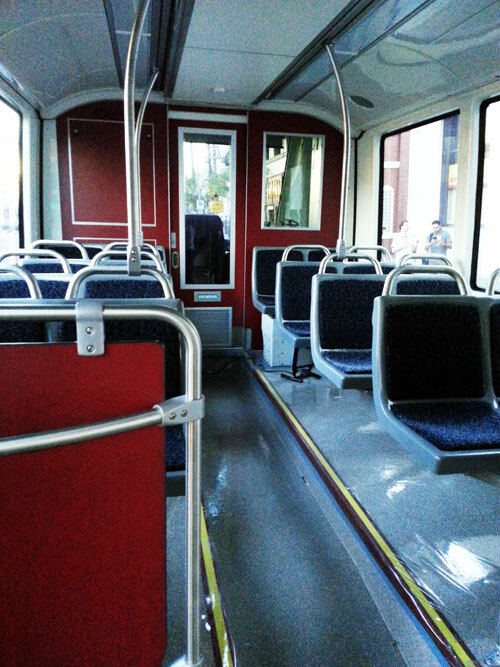 4 comments on: Is streetcar service in Riverside’s ‘reconnected’ future? 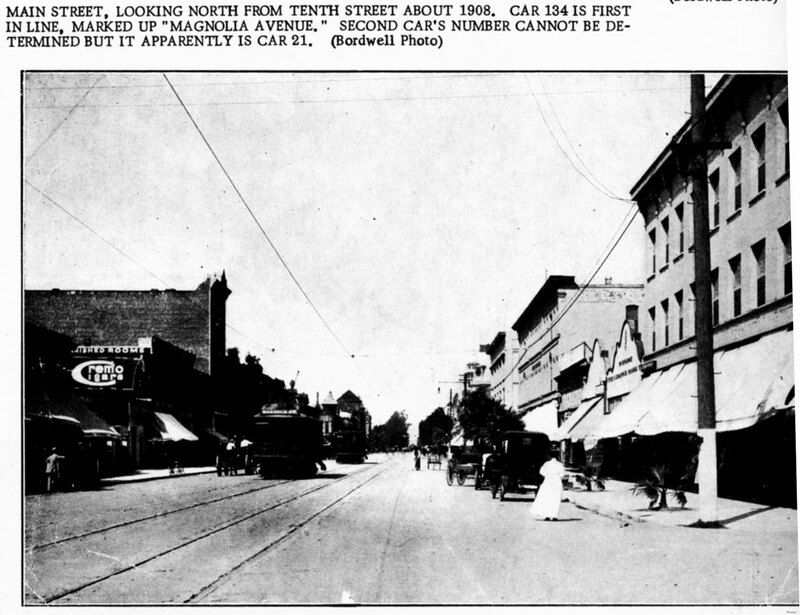 This system of transportation still interferes with traffic congestion, traffic lights and pedestrians. A Monorail system of transporation is the way of the future. This system of transport is safe, it DOES NOT INTERFERE WITH TRAFFIC or pedestrians. You have a sense of flight being above the ground with nice views of the city below. 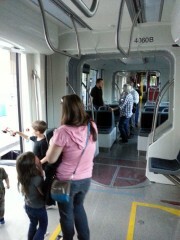 Also, Monorail is less expensive then light rail please see California Monorail Project.com. This is not a good idea, If you want a transportation system of the future GO MONORAIL. @Kevin — Thanks for the comment. 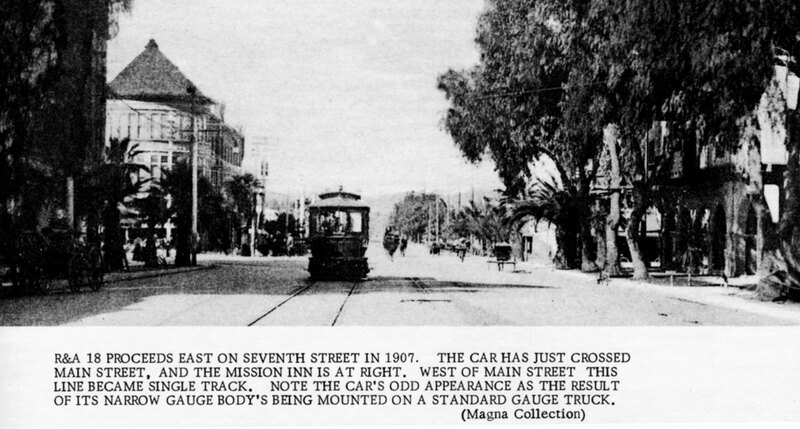 We seem to recall that not too long ago, a monorail was suggested running down Magnolia Avenue. Although they certainly have some attractive features and pluses, it’s unclear whether monorails produce all the cost savings versus traditional light rail/streetcar. These systems tend to require much more site-specific designs and maintenance can be more costly in some respects. There’s also less overall competition, which limits potential “scaled manufacturing” and “off the shelf” savings. Given the City Council’s resistance to heavy industry being moved into city limits, the people of Riverside are forced to travel elsewhere. Most citizens’ jobs lie in Orange and Los Angeles Counties; far from any place a rail system could take them. Currently, too much space is being wasted on planters and palm trees. Magnolia and Arlington Avenues are choked with traffic in the mornings and afternoon, making even a short distance into a 20-minute trek. Now more space will be devoted to foot traffic and this rail system, which does nothing to reduce automotive traffic down our busiest streets. A light rail system is nostalgic and cute, but unrealistic and wasteful.